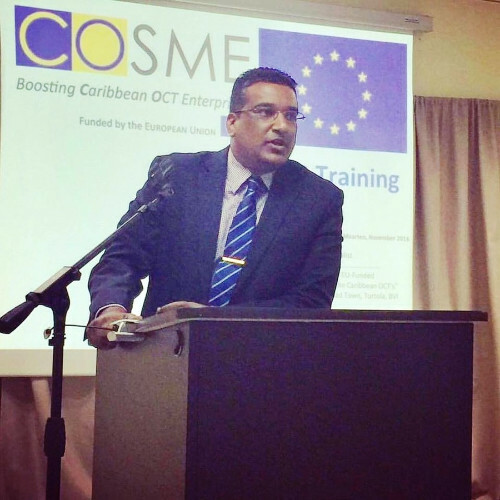 InterExpo Caribbean organizes the 27th trade mission on the Caribbean island of Sint Maarten. The mission’s goal is to connect the business community from the Netherlands and the Caribbean part of the Kingdom to the Caribbean region and Suriname. What are the opportunities that exist for entrepreneurs on the islands of Jamaica, Barbados and Trinidad? And what role can Sint Maarten play as a hub to the region? The 27th trade mission focuses on sustainable innovations and investments. Sustainable means striving to start long-term partnerships. Participants include companies, employers’ organizations, the financial sector (trust and banking), industry associations and government authorities from the Netherlands, the Caribbean parts of the Kingdom, the Caribbean region and Suriname. InterExpo cooperates closely with various Business Association in the region. A Dutch entrepreneur, active in fire safety and environmentally friendly technologies, explains why the trade mission on Sint Maarten is interesting: ‘Dutch legislation is applicable to the windward islands of Saba and Sint Eustatius and these economies are thus very accessible for Dutch companies’. Other islands in the Caribbean region and Suriname, such as Saint Vincent and Antigua, have also caught his attention.